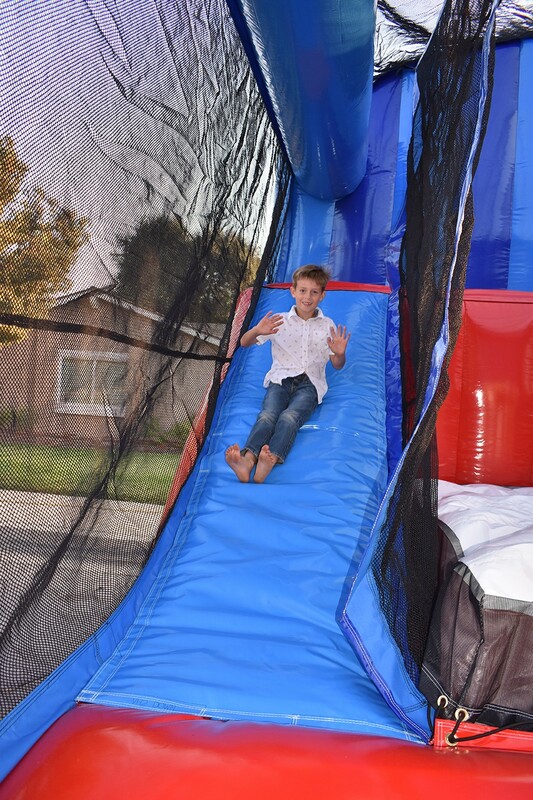 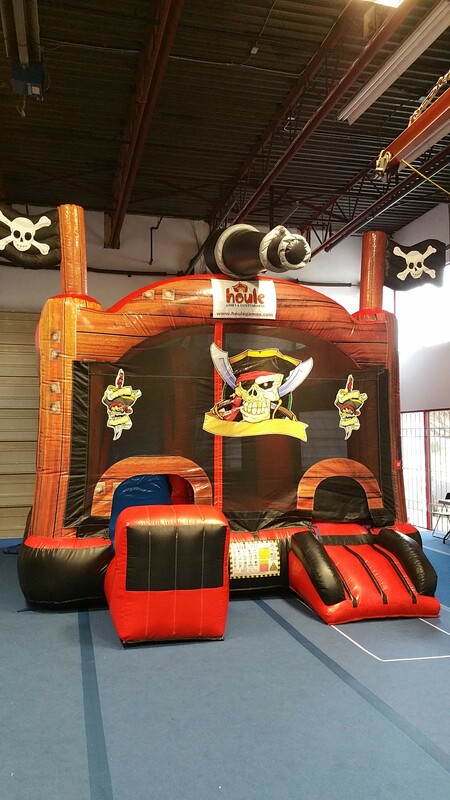 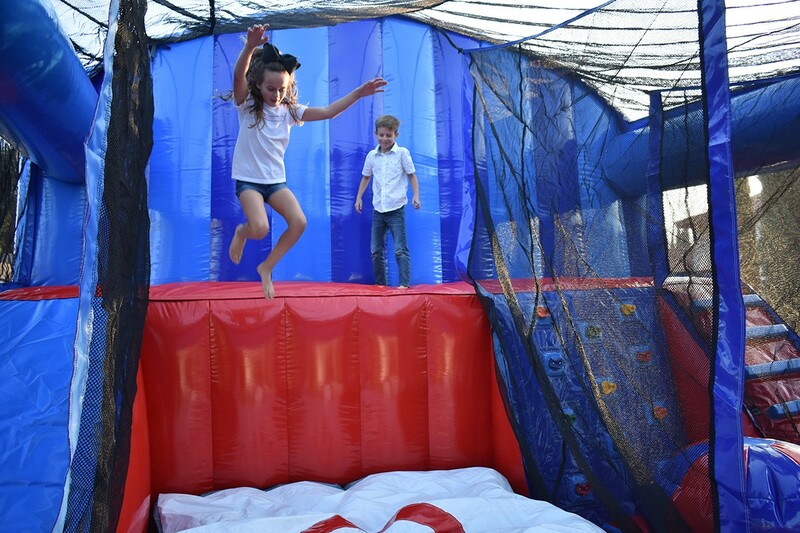 Our new Kids 7-in-one Bounce Combo is sure to be an entertaining piece with the kiddos at your next event! 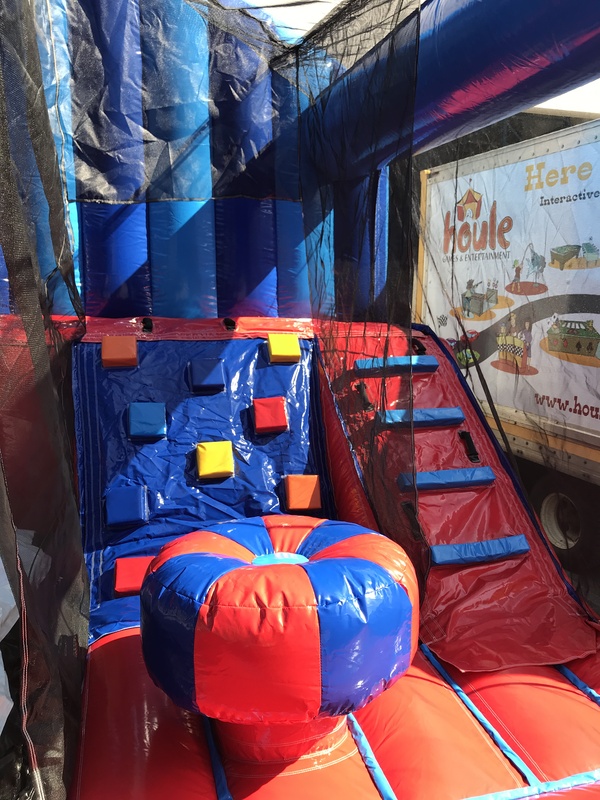 There is so much to do and explore in this one unit, including various unique inflated obstacles, a slide, bounce area and more! 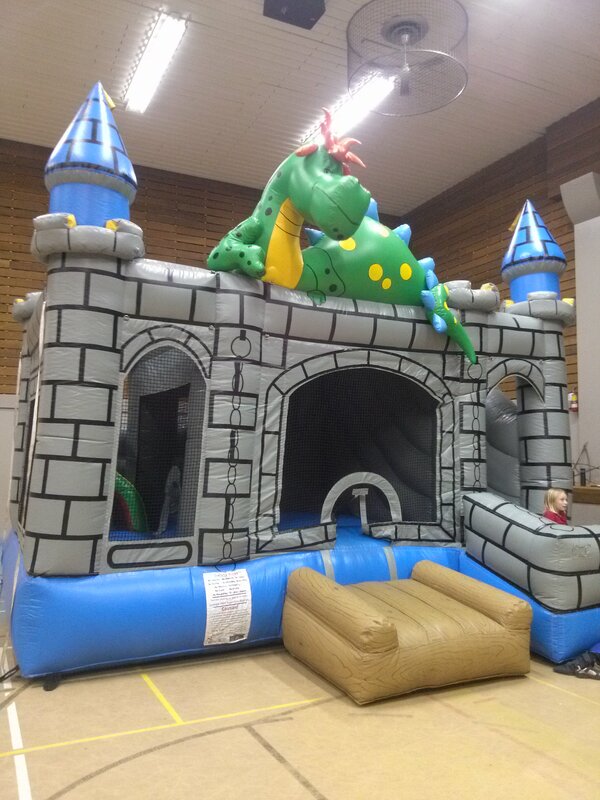 It also features a climbing wall with real climb holds and mini free-fall jump for those little daredevils. 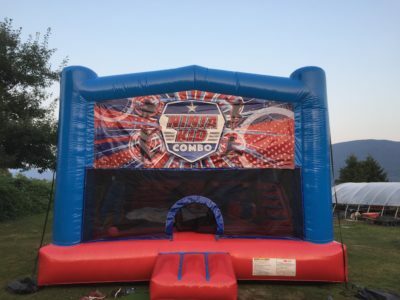 The bouncing area even has a basketball hoop for even more sports-themed fun!